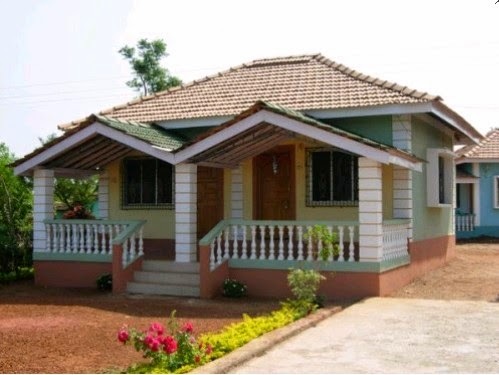 What you need in Konkan is your homely good property, clean AC & Non AC Rooms, ample parking space & Malvani cuisine. 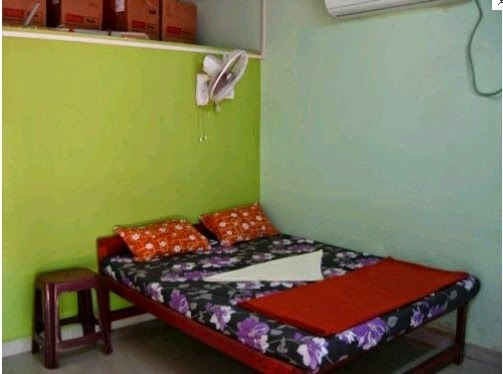 We are proud to serve you with all such facilities. To grab the opportunities in developing tourism in Konkan, Golatkar family has converted their ancestor's land in to an idyllic monument. Suresh Golatkar, a leading social activist in Mumbai & his son Vishal, a graphic designer by profession, both are keenly looking after the quality management of Kokan Mauli Resort. Being very keen with quality & cleanliness, Golatkars have created Kokan Mauli as a landmark. 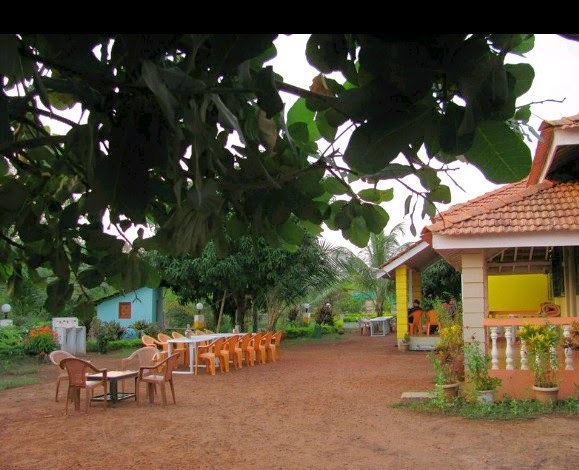 The property catches our sight while traveling on Malvan - Deogad highway. The region is popular and famous for age old temples and clean beaches. 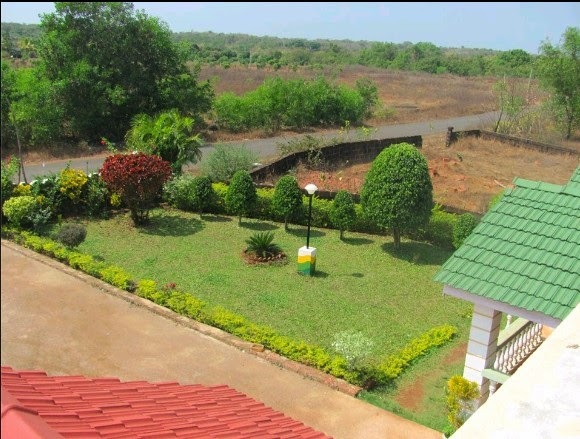 All these destinations are right on couple of minute's drive from Kokan Mauli. May it be a Ramnavami at Achara, or Mahashivratri at Kunkeshwar. 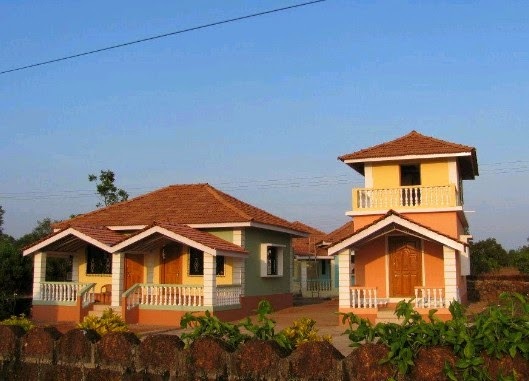 Both the destinations are located very close to Konkan Mauli. 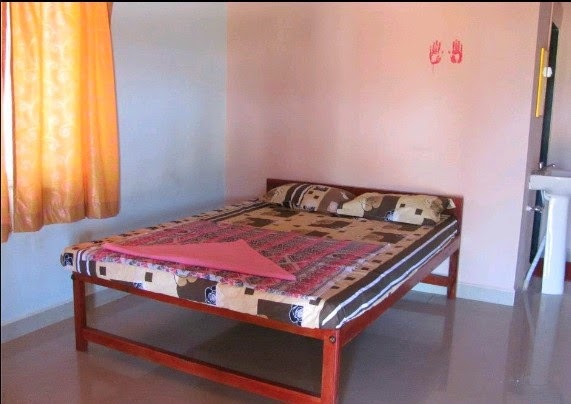 Pune (400kms) - Satara - Kolhapur - Gaganbawda - Kasal – Malvan. Mumbai (480kms) - Panvel - Mahad - Hathkhamba - Lanja - Kasal – Malvan.